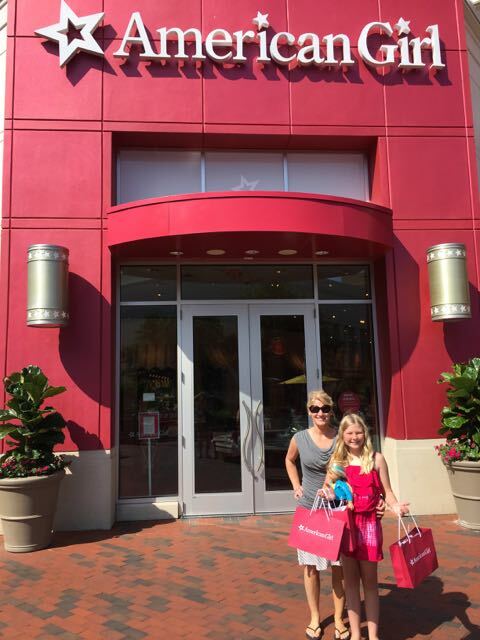 easton town center Archives | What Should We Do Today? 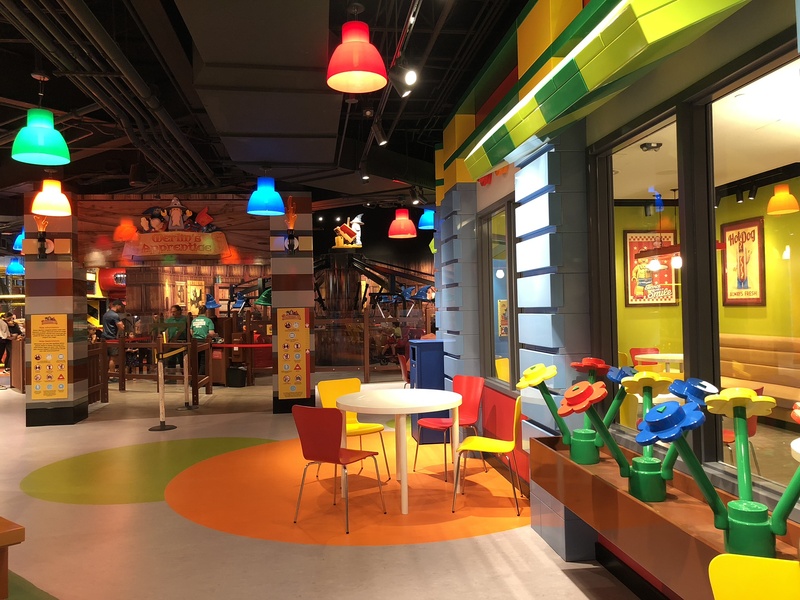 Wondering what to expect at LEGOLAND Discovery Center Columbus? 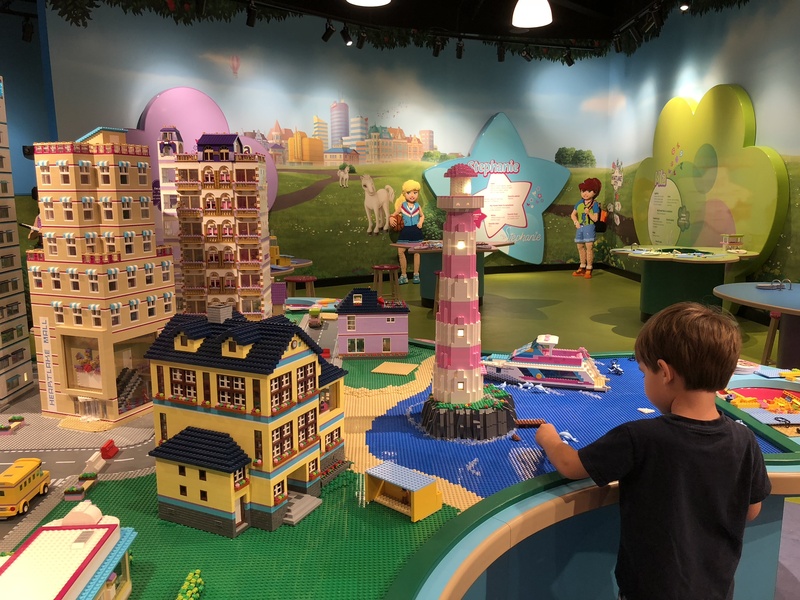 Our sneak peek will tell you all you need to know about the new LEGOLAND at Easton Town Center! 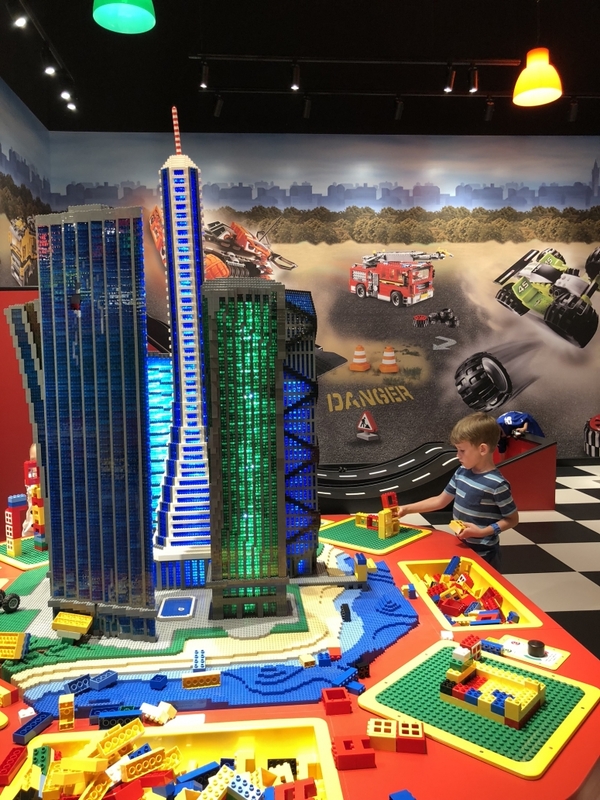 This post was written in partnership with LEGOLAND Discovery Center Columbus. 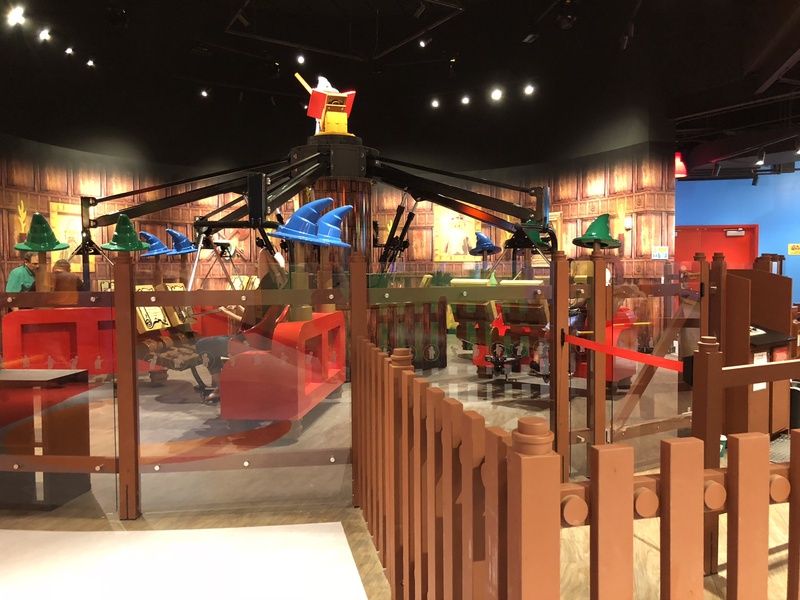 LEGOLAND Discovery Center Columbus opened to annual pass holders and media on September 21, 2018! 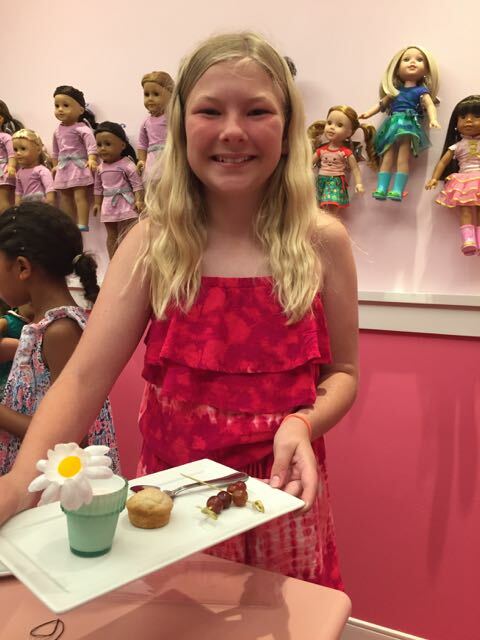 My family got a sneak peak at all there is to do at this incredible indoor LEGO® heaven! The Grand Opening Ceremony and first day open to the public is September 28, 2018. If you’ve been following my blog or Instagram Stories for any amount of time, you already know that my boys LOVE LEGOS! I mean LOVE them. Like, eat, breathe and sleep with LEGOS. 😉 I was so excited to be able to take them to this special opening day that I picked my son up early from school to surprise him! And after spending several hours there, neither of my kids wanted to leave! 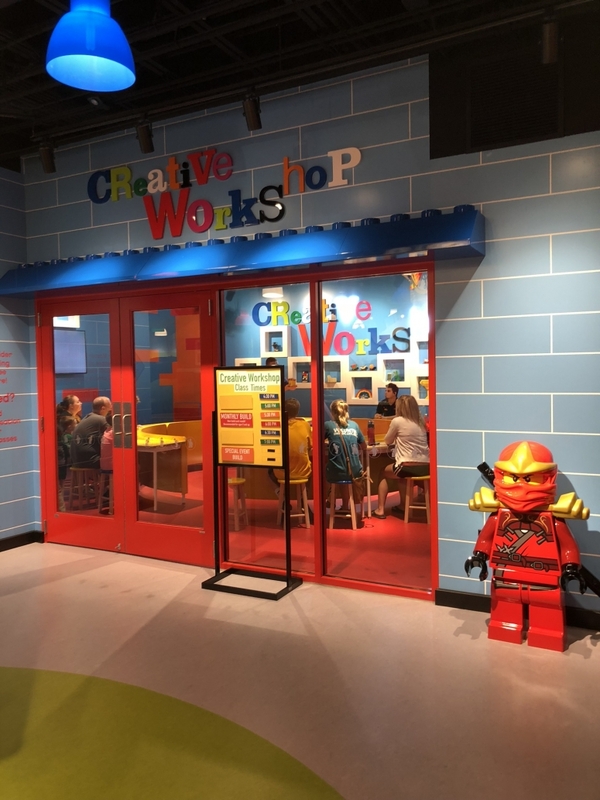 What is there to do at LEGOLAND Discovery Center Columbus? 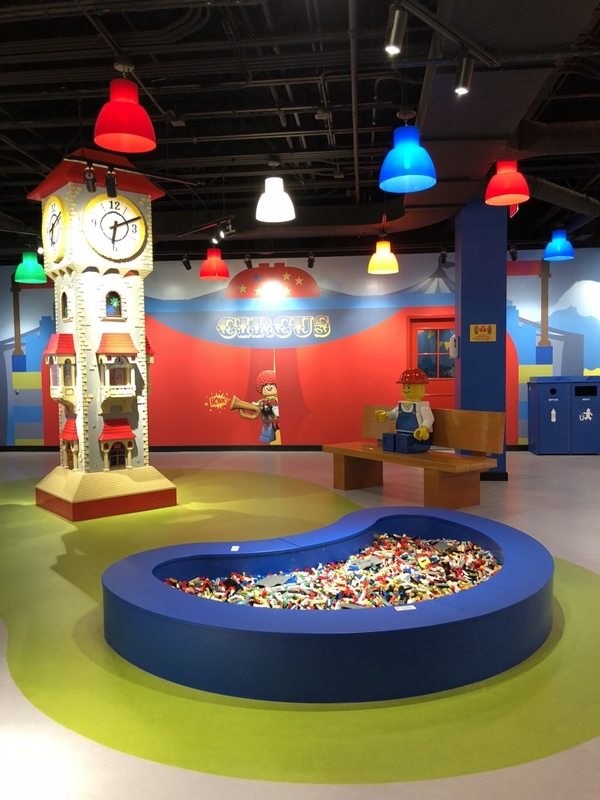 Here are 15 things you can do at LEGOLAND Discovery Center Columbus! 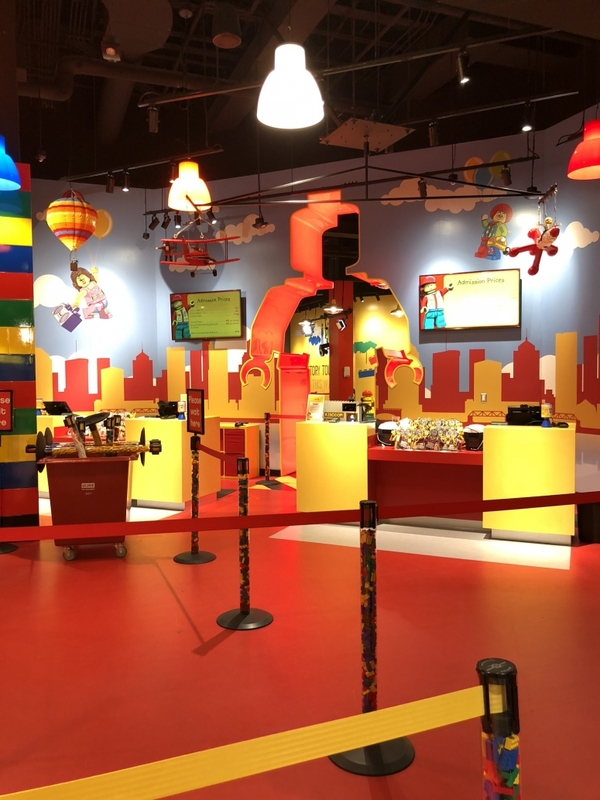 When you first enter, you’re taken behind the scenes into the LEGO Factory! 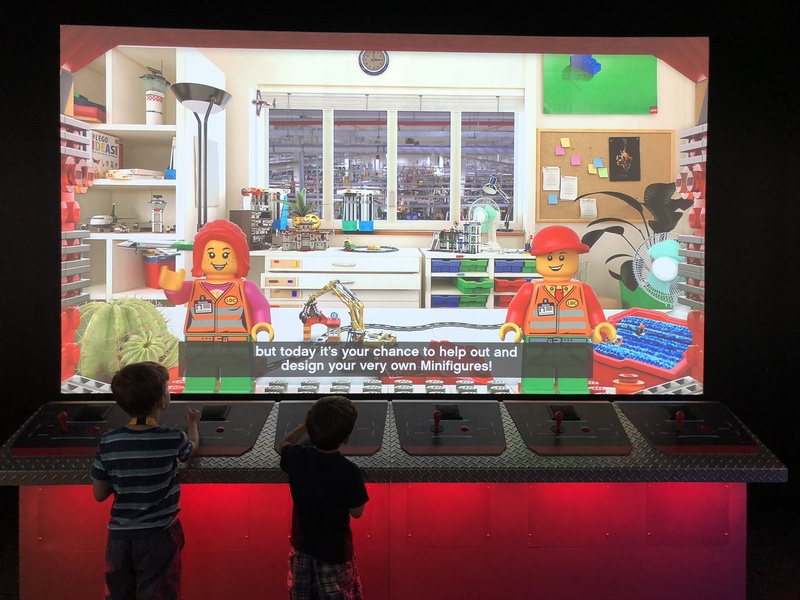 There’s a little bit of info about how LEGO bricks are made and then the doors open into The Ultimate Indoor LEGO Playground! 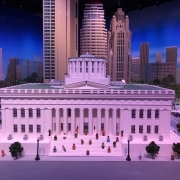 One of the highlights of LEGOLAND Discovery Center Columbus is MINILAND! 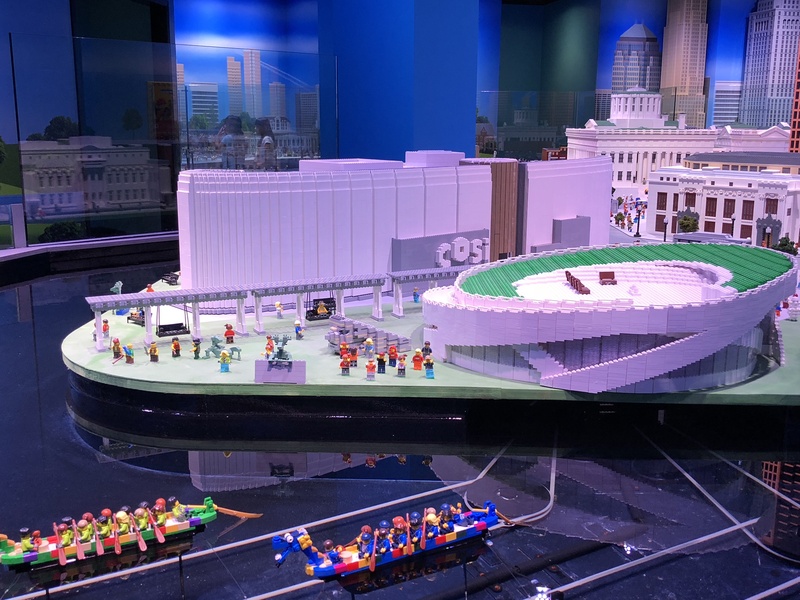 It’s a LEGO-sized replica of many of your favorite Columbus spots including COSI, North Market, the State House, and more! Plus there are smaller areas featuring Cincinnati and Cleveland. The lights fade on and off so you can see the cities in the night and daytime. 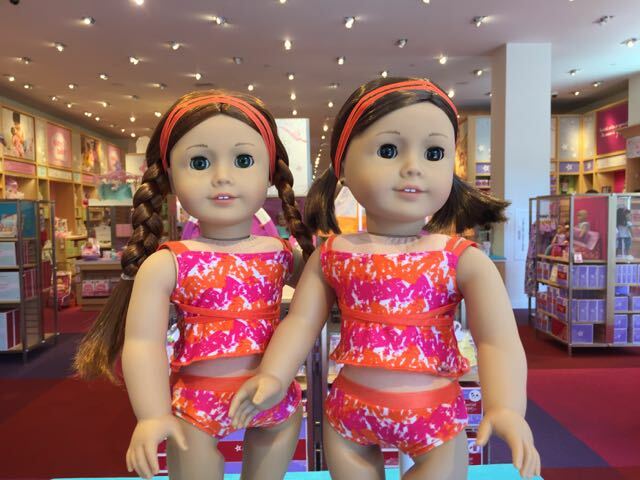 There are many moveable features that are fun to watch! 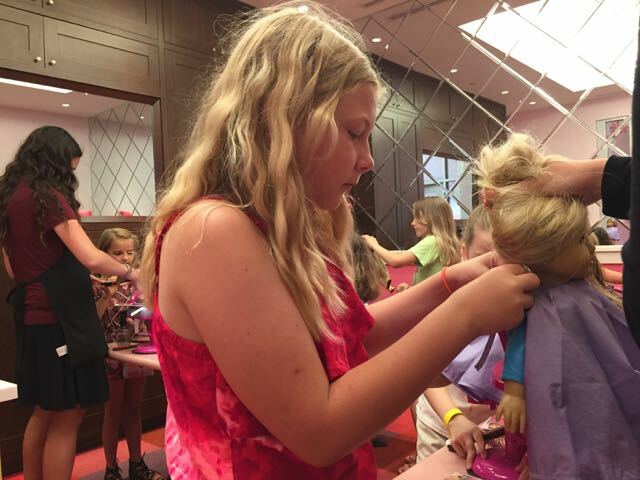 Throughout the day special workshops are scheduled where kids can learn how to build anything! Check the sign for the times for each day. 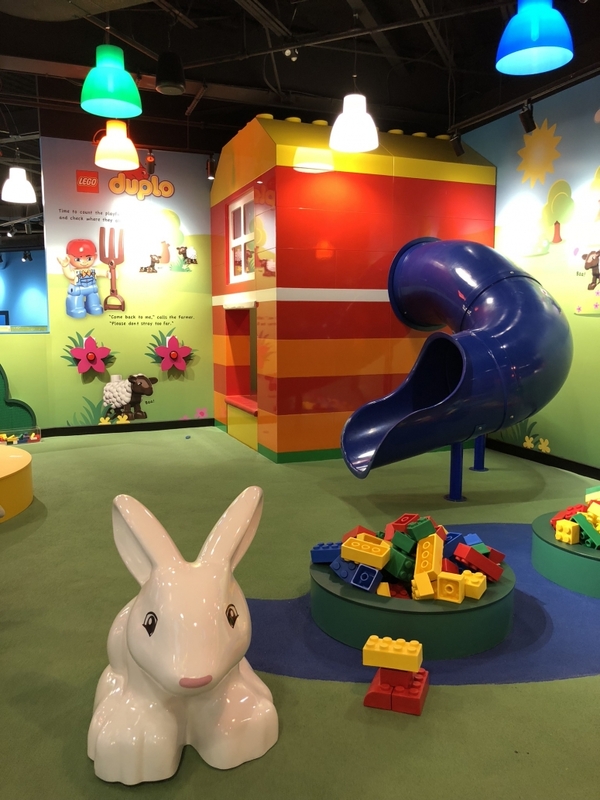 The DUPLO area is very bright and fun for the younger kids! There’s a farm, slide, large animals, plus extra big, soft DUPLO Blocks and regular size DUPLO Blocks for building. 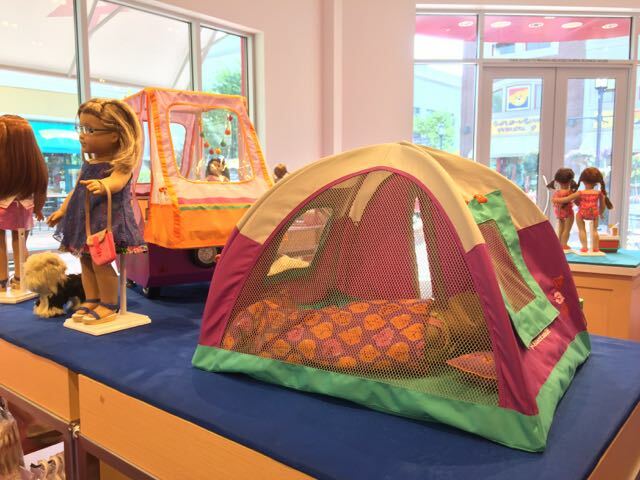 In this area, kids can build cars and race them down various roads and hills. Lots of fun for vehicle lovers in this area! The Earthquake Table is right next to the LEGO Racers area. 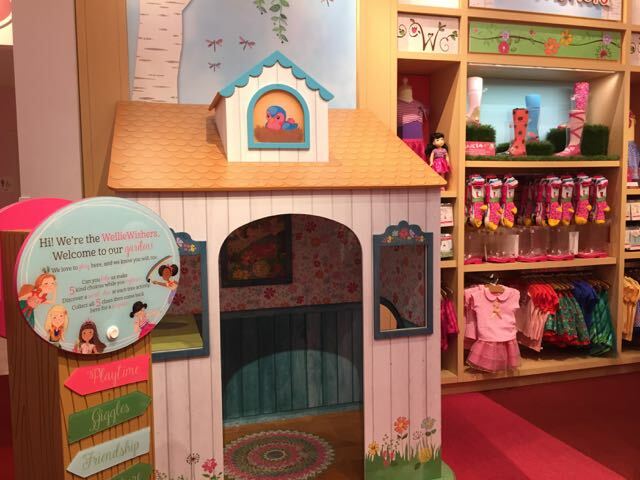 Kids can build a building as tall as they can and then see if it will withstand various degrees of earthquake tremors! The plates on the table literally shake as you turn up the intensity! 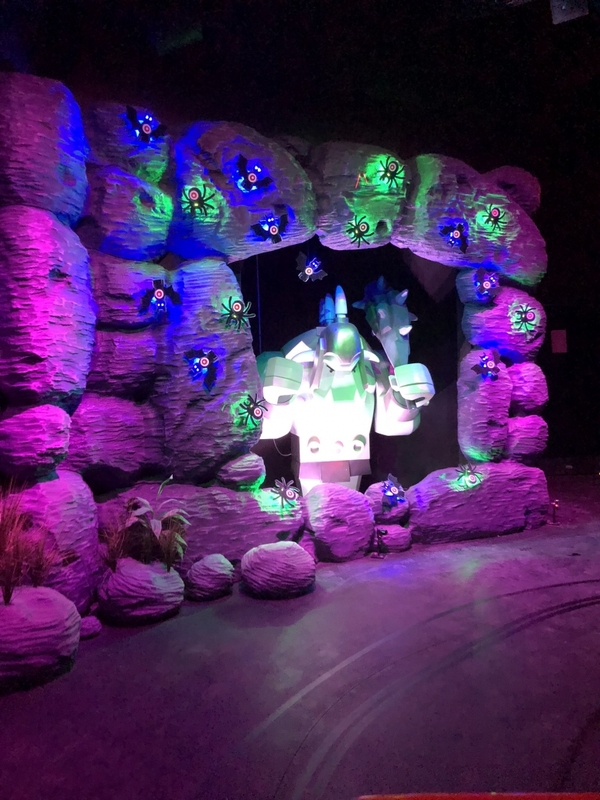 Three different LEGO Movies are being shown throughout the day in 4D – this means not only is the movie 3D but your seats will move and you may get wet! 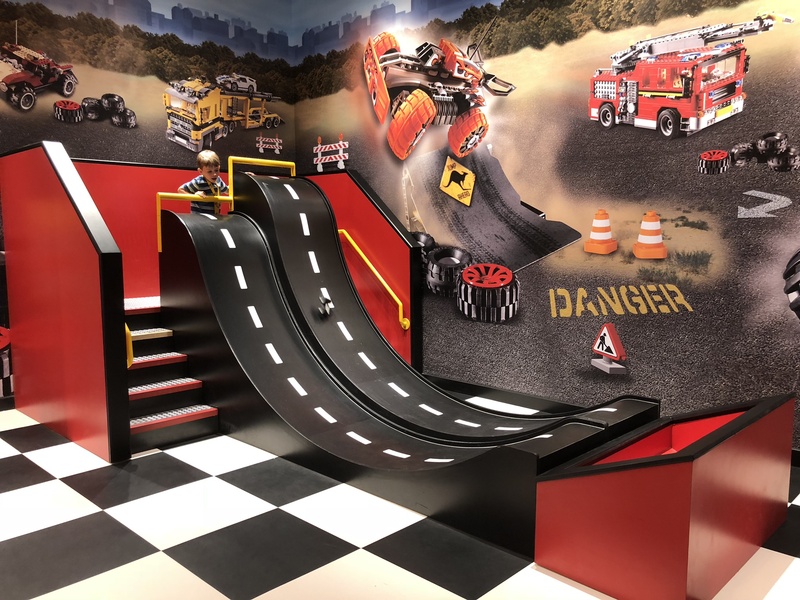 This area includes a climbing area, slides, a construction site and fire and police themed areas. It’s for running, climbing and jumping! Socks are required to play here. My kids’ favorite LEGO sets are the LEGO City sets – especially fire and police! I thought they would eat this area up, but they didn’t stay long because they really wanted to play with actual LEGOS! This ride is something you would find at an amusement park! I couldn’t get my kids to ride it but I will be back! 😉 You must be 3 feet tall to ride this ride and if you are under 4 feet tall, you must be accompanied by someone over 4 feet tall. The cafe in LEGOLAND Discovery Center Columbus offers coffee (Starbucks! ), snacks and meals. The Kids Meal Deal is $8 and includes a sandwich, a snack, a drink and for $4 more you can add a LEGO Lunchbox. Adult Meals are $11 and include a sandwich or salad, snack and drink. Of course you can buy items individually as well. There is a decent sized seating area inside the restaurant. 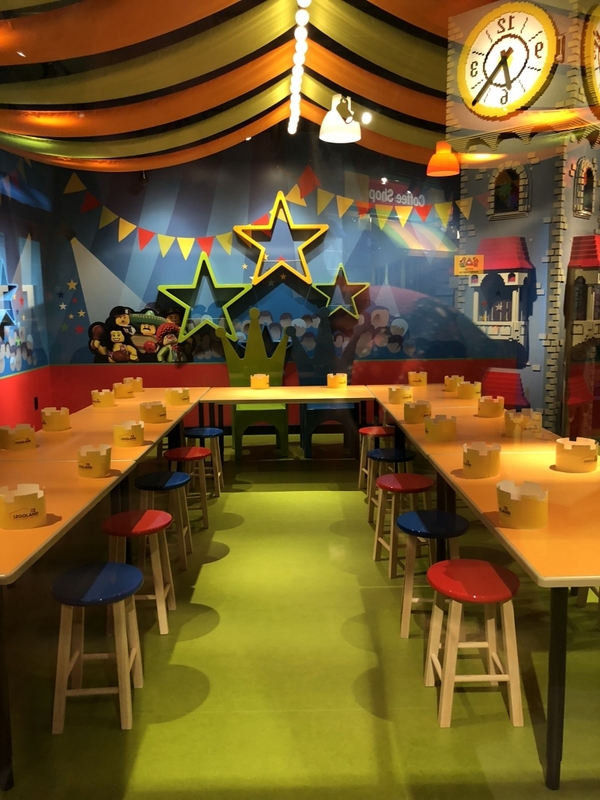 Kids can have a birthday party at LEGOLAND! 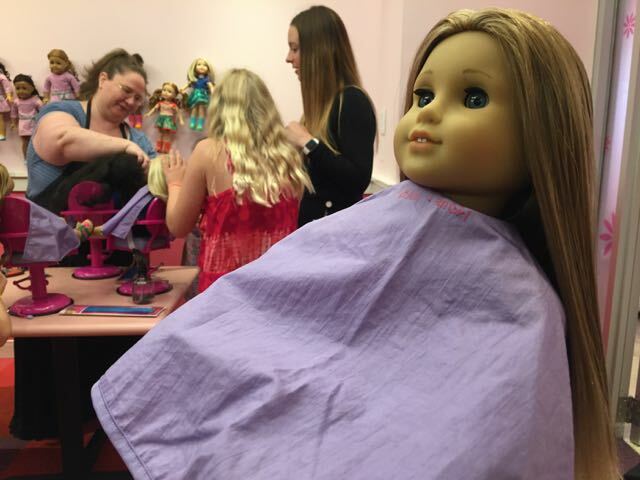 There are 3 levels of birthday parties available and parties can be booked online! 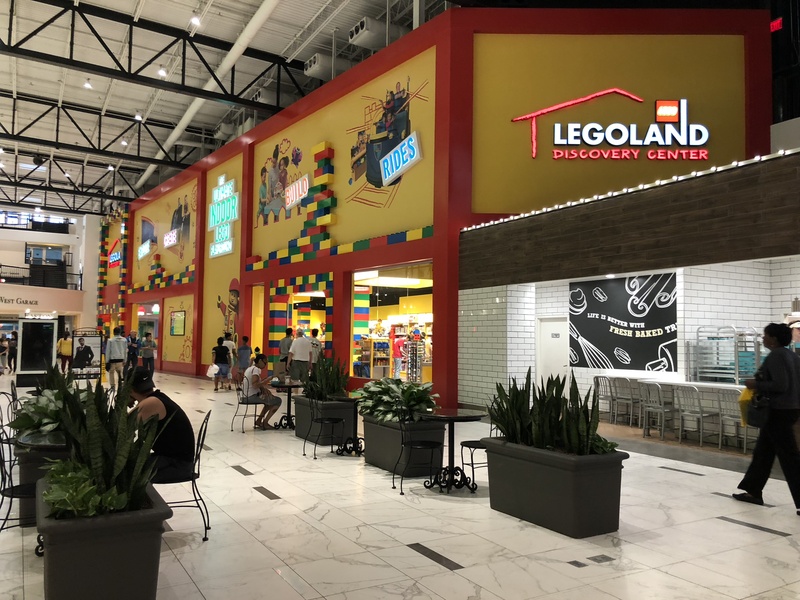 The store attached to LEGOLAND Discovery Center Columbus is larger than the regular LEGO Store at Easton! I mean it is HUGE! 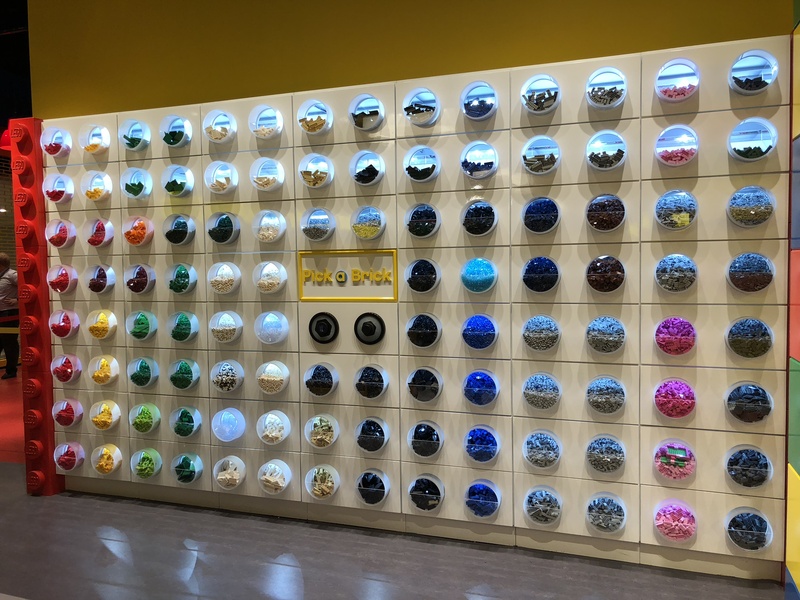 Almost any current set you can imagine is there along with lots of other special things you don’t usually see at the LEGO Store like costumes, unique extra pieces and lots of fun gifts. I will never be able to walk my kids through Easton Station without stopping here! 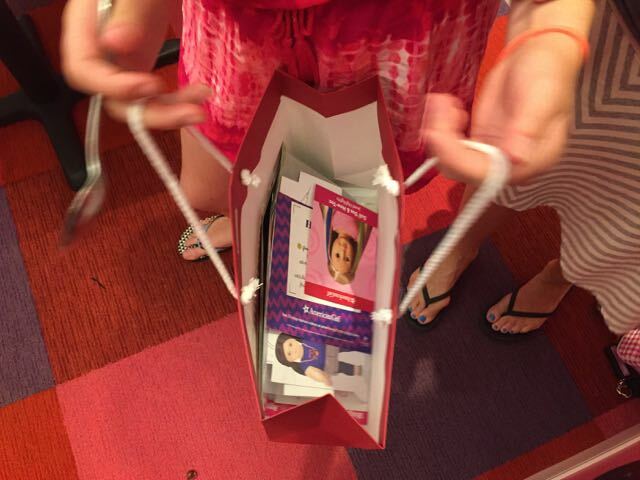 Last but not least, you should know that at the Entrance you will be offered the chance to buy an Activity Pack. 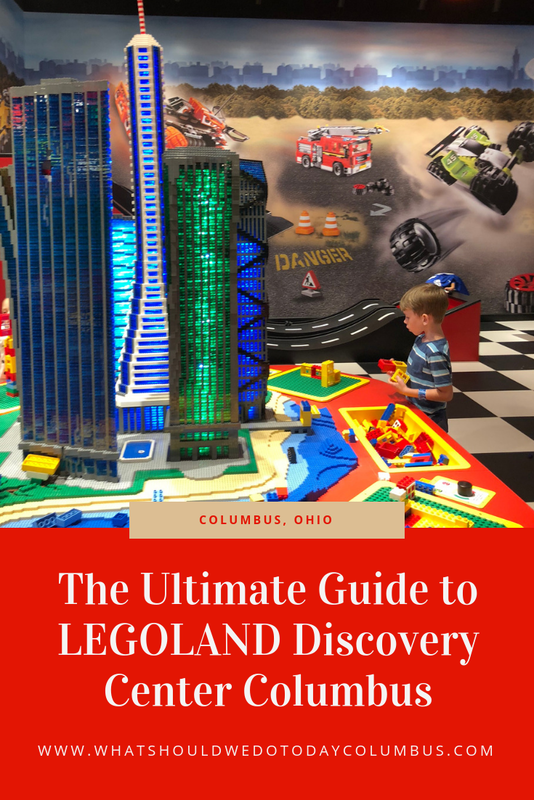 This is a packet of several pages about each section of LEGOLAND Columbus. Using a stamp machine located in each area, you can mark in your Activity Pack when you have completed each area. There are also stickers and activities inside. I don’t think this is something you need to buy more than once but it’s kind of fun for the first time. 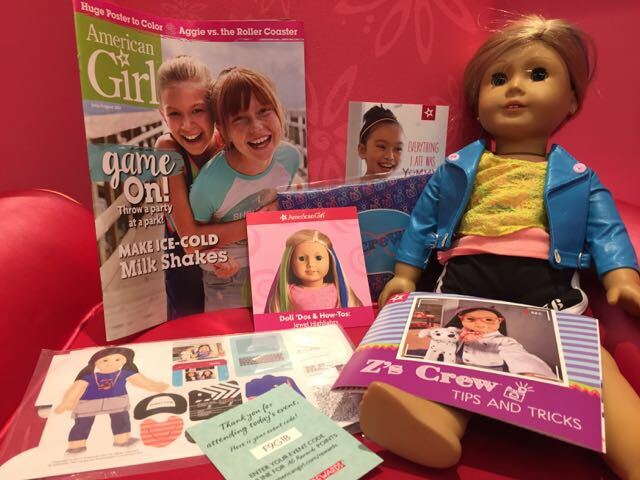 Activity Packs are $5 each. That’s the round up! 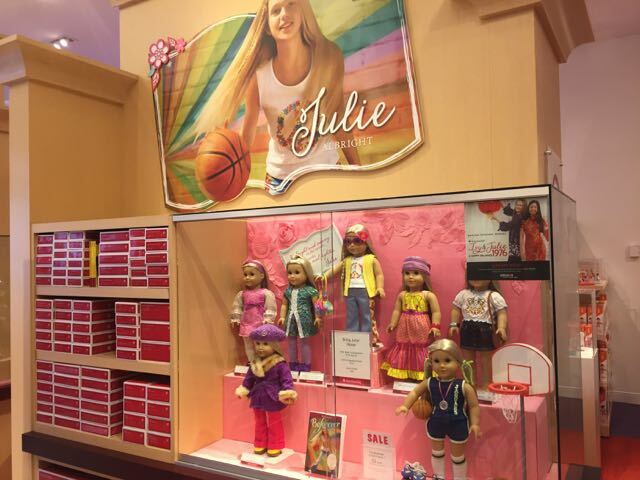 These are the main activity areas but there is so much more than what is pictured here! 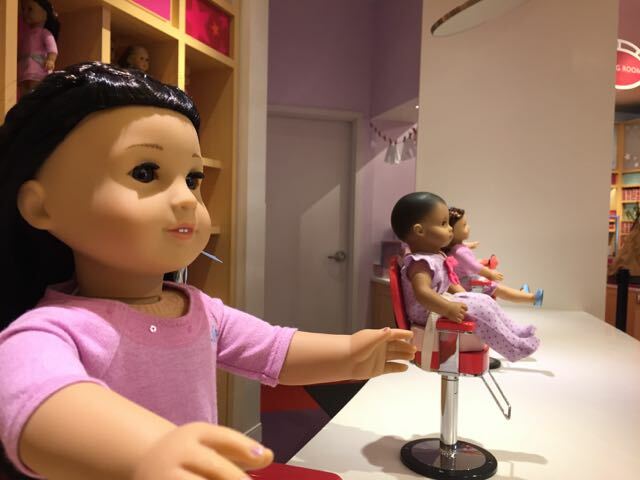 I hope you get a chance to take your kids – we’re so lucky to have this in Columbus! 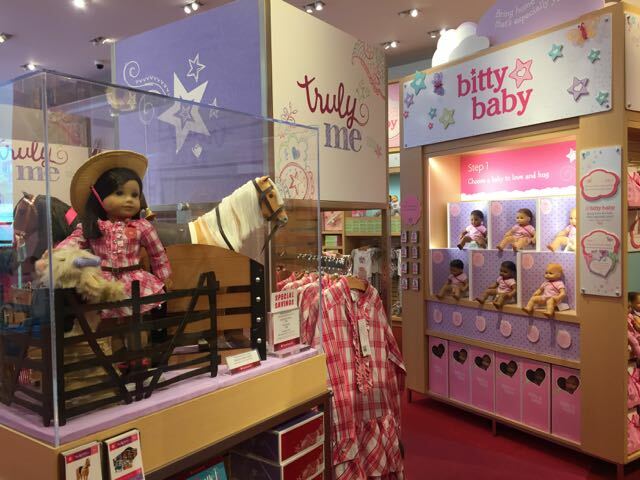 What do you think your kids will enjoy the most? Tickets range in price from $20 – $34 per person depending on your level of flexibility and whether or not you buy online or in person. 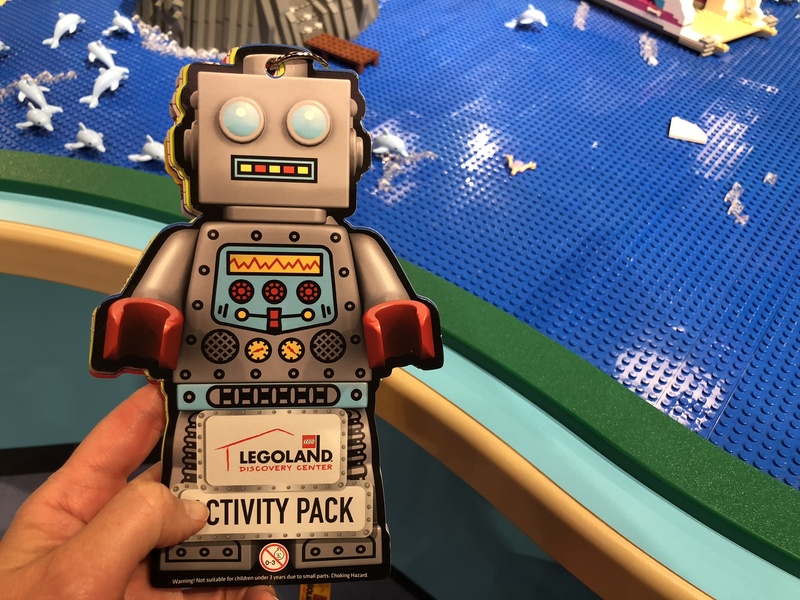 An annual pass can be purchased for $65 for an individual or $60/person for families of 3 or more and include express entry and discounts in the coffee shop and LEGO store. 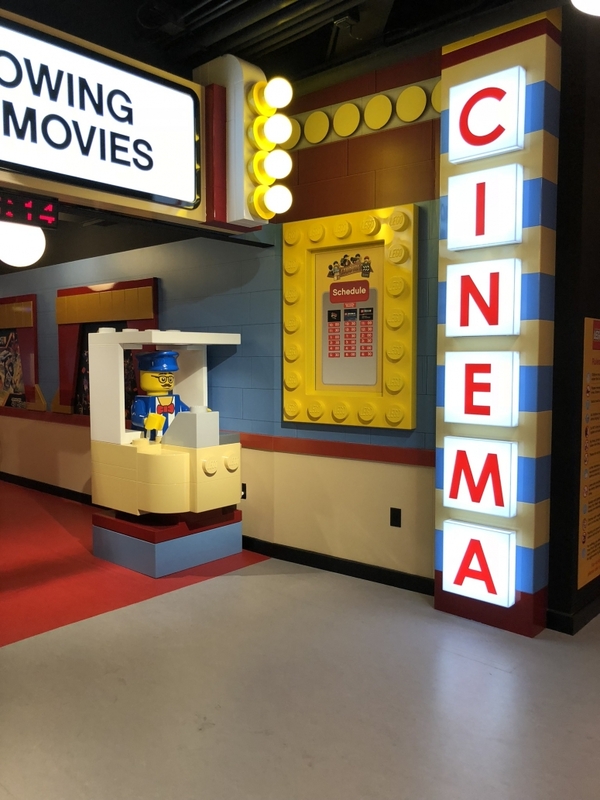 Adults MUST be accompanied by a child to visit LEGOLAND Discovery Center Columbus. LEGOLAND is open 365 days a year beginning at 10:00 AM and closing at 7:00 PM except on Saturday when it is open until 8:00 PM. The last admission is two hours before closing. There is a limited number of guests allowed inside at a time so there will be a “Timed Tickets” line you will enter. If you purchase on line, you may be able to choose your ideal time to enter. There is no limit to how long you can stay. Visiting Columbus? 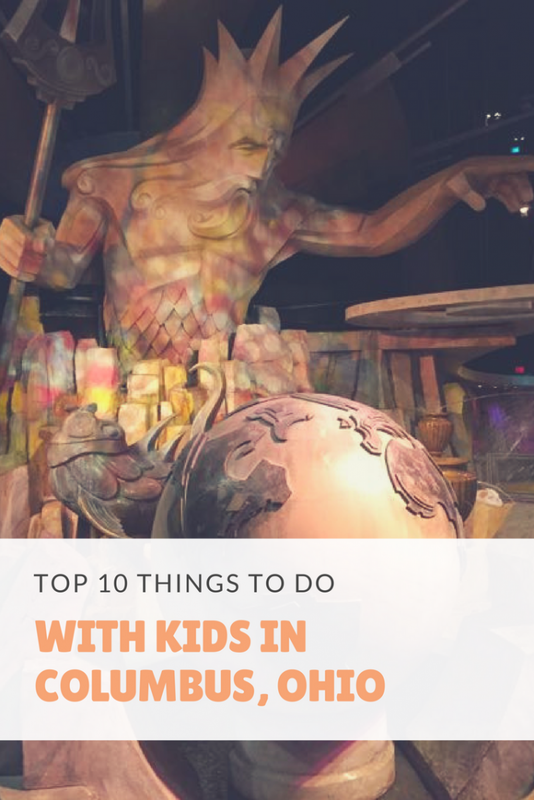 Check out: Top 10 Things to do with Kids in Columbus, Ohio! 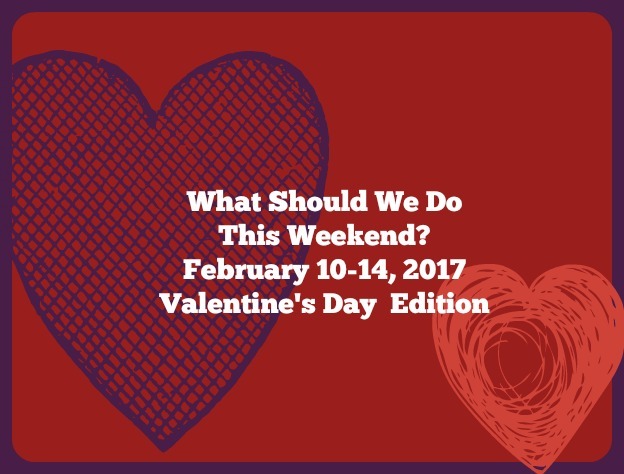 I’m extending this weekend’s post to include Valentine’s events going on around town! I hope you have a great weekend! All week – All You Can Eat Pancakes at IHOP – Need brunch plans? Sunday is the last day for all you can eat pancakes at IHOP! All weekend – Peter Pan presented by Ballet Met – several performances take place this weekend at Ohio Theatre! 12:00 PM – Columbus Blue Jackets Open Practice – head down to Winter Park (across from Nationwide Arena) to see the Blue Jackets practice for free! 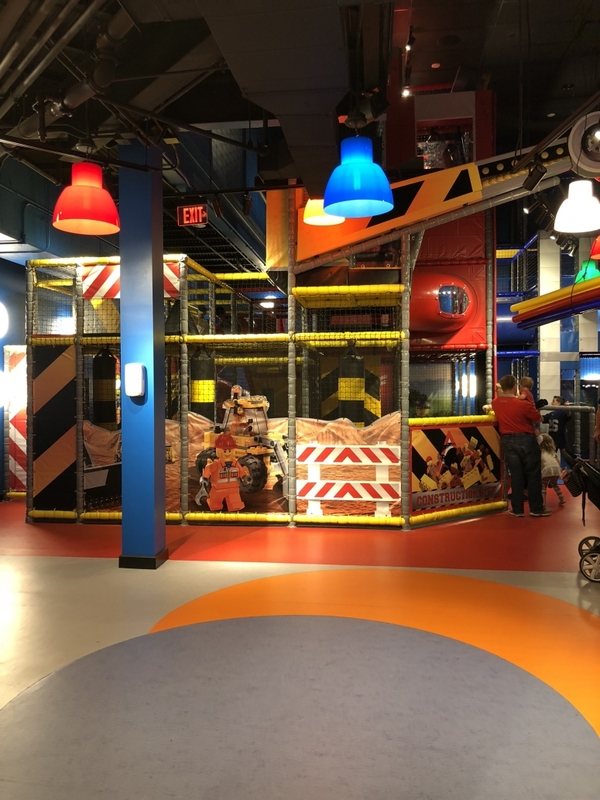 9:30 AM – $5 Saturdays at piccadilly – Open play is only $5 on Saturday mornings! 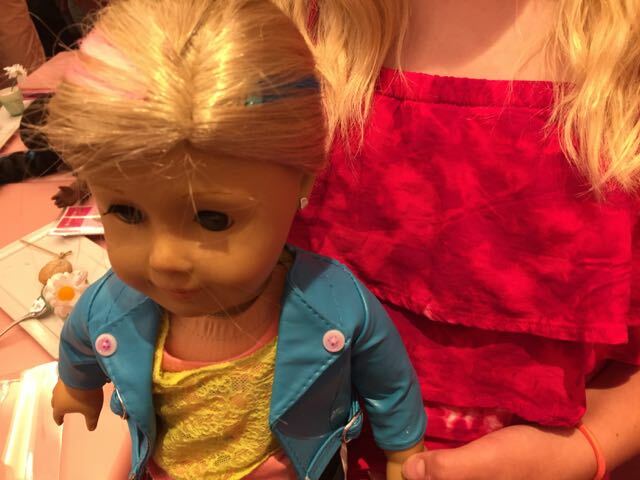 10:00 AM – Bracelet Making at Wild Sage Collective – kids 4 and up can make 2 bracelets and 2 gift boxes. Must register in advance. 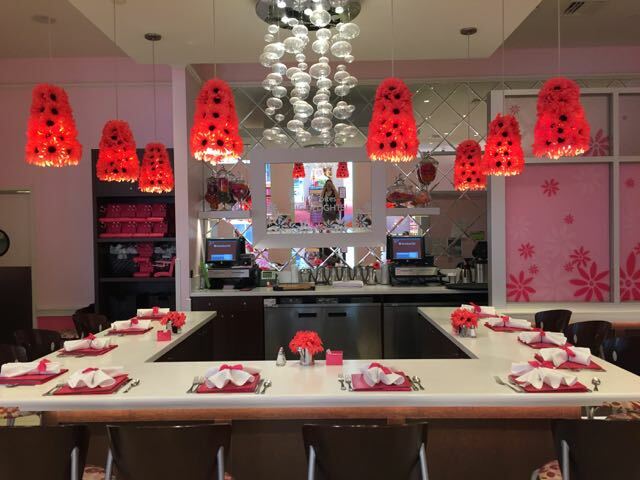 10:00 AM – Be My Valentine Party at piccadilly – crafts and treats are included with regular admission! 10:00 AM – PBJ & Jazz at Lincoln Theatre – kids get a PB&J lunch while everyone enjoys a kid-oriented jazz concert! 10:00 AM – Make Valentines at Picassos – come make a valentine during Open Studio time! 11:00 AM – Circle of Love! Wreath at Lakeshore Learning – make a free heart wreath! Ages 3 and up. 11:00 AM – Heart Valentines and Cookies at Franklin Park Conservatory – make Valentines and decorate cookies! $1 per cookie. 11:00 AM – 2nd Anniversary at Diamond’s Ice Cream – everything will be buy one get one half off! 1:00 PM Snow Day Cbus 2017 at Genoa Park – have a snowball fight in the park (no snow required! ), there will be food trucks, music and an art project! This event is for all ages and admission is free. 12:00 PM – Spider-Man Roller Skate Glow Party at Skate Zone 71 – Spider Man will make a special appearance at Skate Zone 71! Wear Spider Man gear for a special discount! 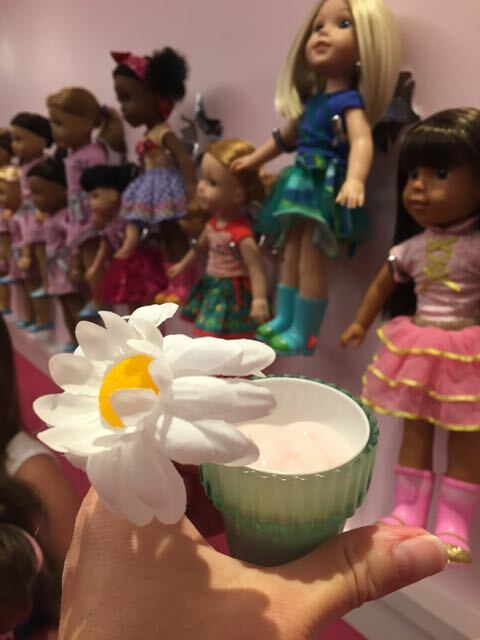 1:00 PM – Valentine’s Princess Tea at Studio J: Sing Paint Play – several times are available for a princess tea! 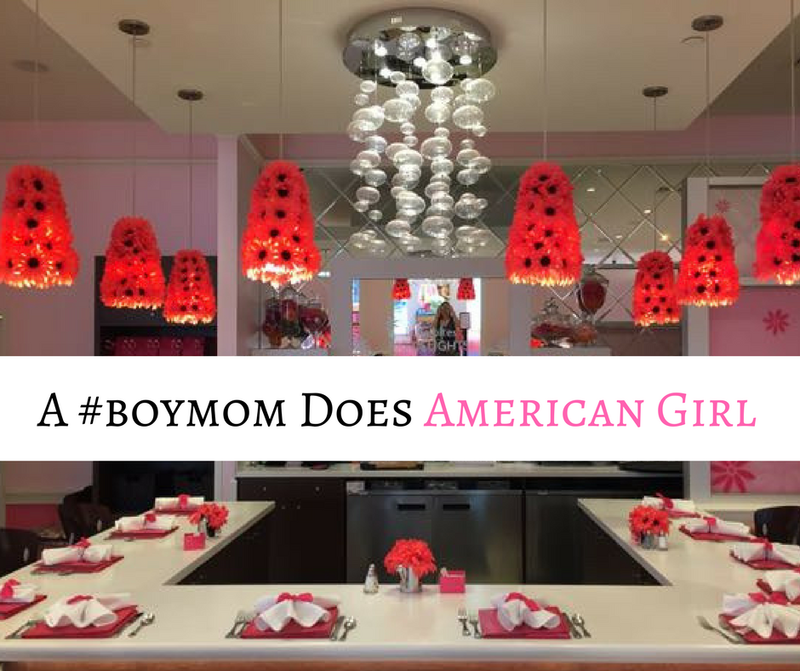 Make a jewelry box or treasure chest (boys are welcome too) and search for jewels! 1:30 PM – Make & Take Valentines at Naturally Curious Kids – drop in from 1:30 – 3:00 to make a free Valentine! 2:00 PM – Share the Love! Valentine Making at Bexley Public Library – drop in to make a Valentine in the Youth Services Department! 3:00 PM – Hubbard Lantern Festival at Hubbard Mastery School – the community is invited to this free festival which includes crafts, balloon art, wonton making, and more! Ajumama Food Truck will be on site! 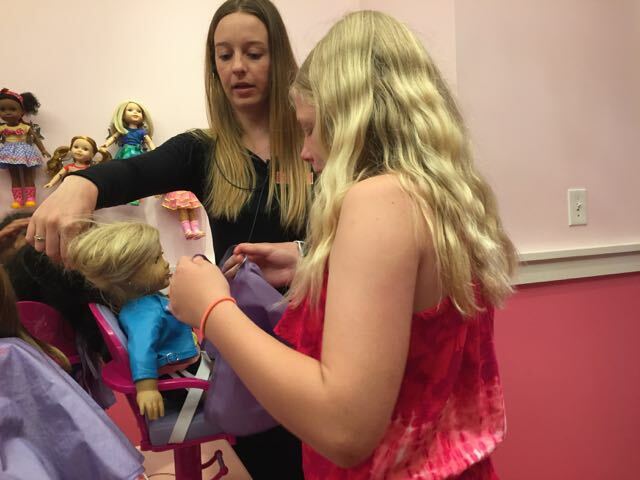 3:30 PM – Birthday Kits for Broad Street Food Pantry with Seeds of Caring – help pack and decorate birthday kits to give out to local families through the Broad Street Food Pantry! There will be the opportunity to talk about hunger in our community with your kids. 3:30 PM – Family Clay Day: Ceramic Love Plaque at Art With Anna – the whole family can learn how to make a ceramic heart plaque! Ages 6 and up. All Day – Buy One Get One Valentine’s Day Sundaes at Graeter’s Ice Cream – buy one sundae get one at equal or lesser value for free all day! 3:00 PM Parent & Child Date Night at Coffee Connections of Hilliard – take your child on a “date” for ice cream sundaes and unlimited hot chocolate! 3:30 PM – Valentine’s Day Skate Party at Skate Zone 71 – special $2 entrance fee when you wear red! 5:00 PM – Kids Club Valentine’s Day Dinner at Chick-fil-A on Sawmill – enjoy dinner and an Intentional Acts of Kindness activity! 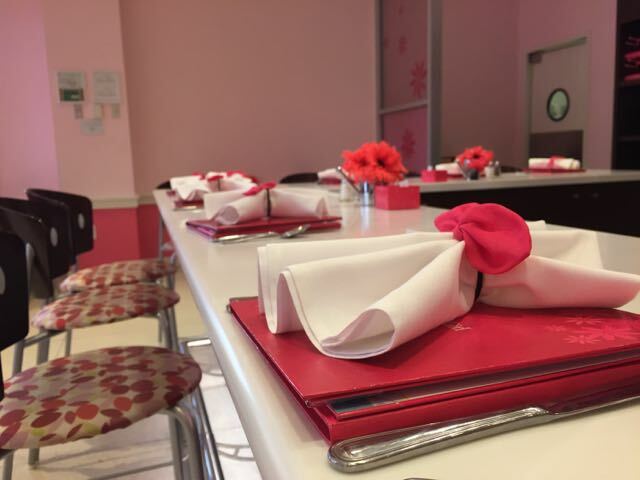 There will be live music and a valentine treat plus a special $25 meal deal for the family! 6:00 PM – Valentine’s Day Carriage Rides at Easton – $10 per adult, kids 15 and under are free with a paying adult!